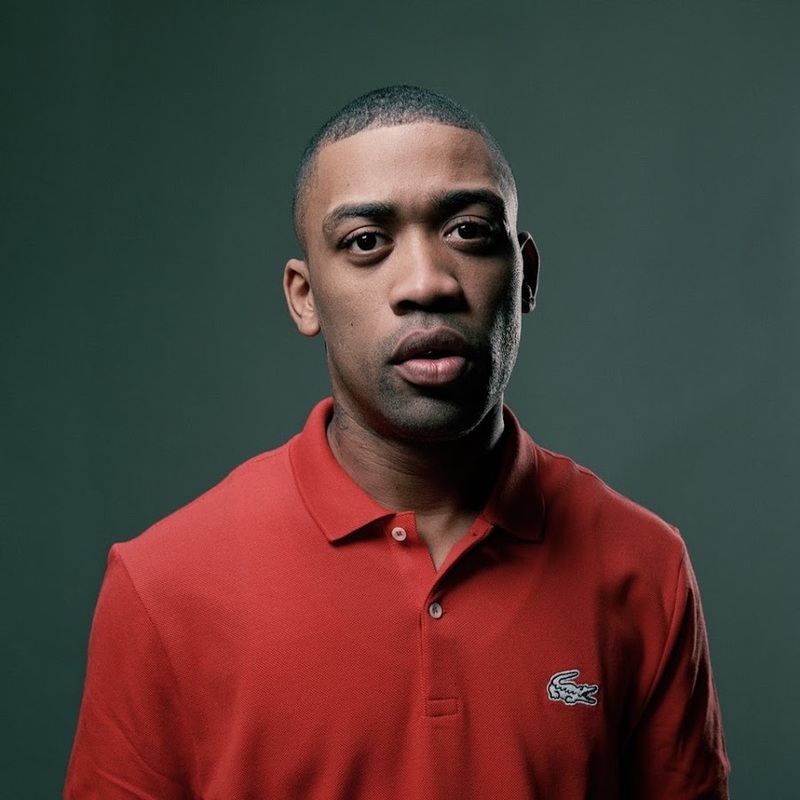 Set up by the ‘Godfather of Grime’ Wiley, Eskimo Dance is not just a rave, it’s the essence of grime culture, and the urban lifestyle that gave rise to the sound, and as such, its importance cannot be underestimated. The influential grime brand has been instrumental in the rise of the grime genre, a sound which still dominates UK underground music, while also crossing over to secure mainstream success around the world. From its first event in 2002, Eskimo Dance became a platform to shape some of the biggest names to emerge from the scene to date, such as Wiley, Lethal Bizzle, Skepta, Kano, Tinie Tempah, Dizzee Rascal and many more. Sliding Doors was retained to run the PR for the Eskimo Dance tour of Australia and New Zealand, the biggest ever grime tour outside of the UK.